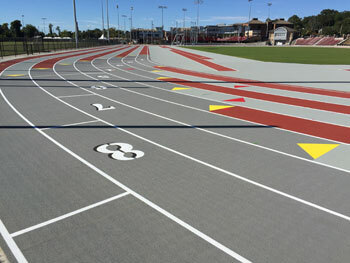 This is a partial list of indoor and outdoor NCAA Division I track & field projects across the country. Our tasks could have varied from a simple planning study to a full design with construction administration services. 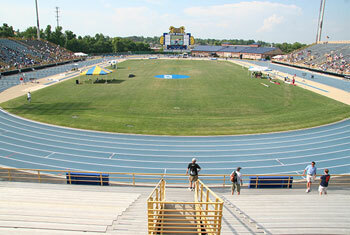 2004 North Carolina A&T State Univ.